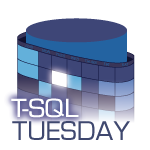 I’m really excited to be hosting this month’s T-SQL Tuesday, the monthly blog party that has been running since 2009. 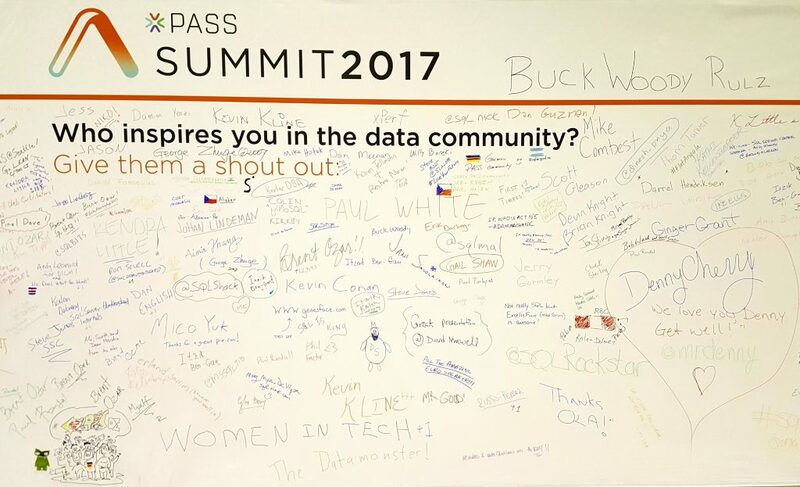 Because many of us have our brains fried after last week’s PASS Summit, I’m going for a non-technical subject: the opportunity to give a shout-out to people (well-known or otherwise) who have made a meaningful contribution to your life in the world of data. I can certainly think of many candidates for my submission, and the hardest part may be narrowing down the options to a manageable set. You may opt to write about a single incident, let rip with a mini-biography, or anything in between. And if you want to contextualise it with juicy technical detail, be my guest! Since I’m hosting, I get to jump the queue at this point by thanking Adam Machanic. His blogging and writing has provided me with much food for thought over my SQL Server career, and I loved that one chance I got to attend a one-day precon with him a few years ago. He is a total rock star, and I mean that in the nicest possible sense. Adam has created and gently managed this particular medium of T-SQL Tuesday, which has given me a few much-needed writing deadlines and an opportunity to connect with people I wouldn’t normally cross paths with. Exhibit A: Deb Melkin and I killing time with conversation in the airport last Saturday. We had never met before, but had participated in T-SQL Tuesday together – my first one IIRC – which was pretty much the extent of our prior acquaintance. He has also helped me in a more direct way. A few months ago, I was considering submitting a session for SQL Saturday, and found myself staring at his great blog post on writing abstracts. Feeling the need to bounce some ideas around, I emailed him with a few simple questions. His very detailed response was helpful in getting my thoughts crystallised, but the interaction also gave me the courage to go for it. So thank you, Adam. You get the idea. Find a person or several people to pick on, and tell us a shareable story or two about how they have made a positive contribution in your life. Schedule it to be published at some point on Tuesday, November 14 (UTC calendar day). Include the TSQL Tuesday logo in the top of your post. Link your post back to this one. Although trackbacks should work, it is a good idea to write a comment with the link on this post. I do moderate comments, so don’t worry if your comment doesn’t appear immediately. If you like, tweet a link to your post, adding the #tsql2sday hash tag. People will be watching the hashtag, so it’s a good way to get your post seen. And that’s it! I look forward to reading all your stories, and I shall be publishing a round-up on Monday, November 20. My WordPress scheduler chose not to publish this per my orders but whenever it felt like it. That’s why I’m early. So…first! Here’s my T-SQL Tuesday post. https://blogs.sentryone.com/loriedwards/t-sql-tuesday-96-folks-made-difference/ Thanks for hosting! Thanks again for hosting a fantastic topic! Apologies; I put my comment in the wrong post. My contribution can be found at https://chrisyatessql.wordpress.com/2017/11/14/tsql-tuesday-96-folks-who-have-made-a-difference/ thanks again for hosting. 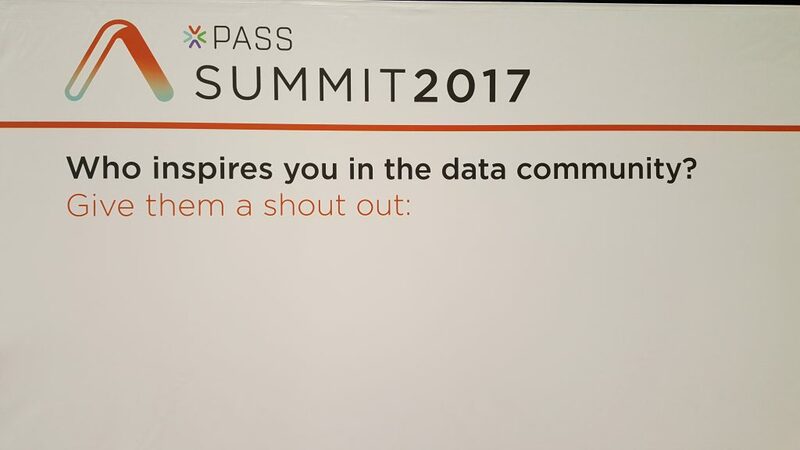 Only mentioned 2 people, since I’m fairly new to the SQL Community still. Perhaps an addendum is necessary as BrentO helped me this morning! Great topic Ewald! Here’s mine! Thanks for hosting! Here’s mine. It ended up being a bit larger of an effort than I was envisioning at first. i also wrote a post… thanks for hosting! I somehow messed up the pingback from my blog.